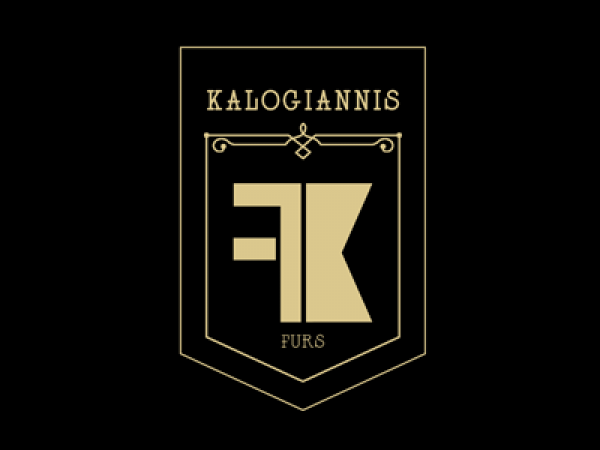 Kalogiannis Furs is dedicated exclusively to the manufacture and trade of ready-made fur garments. All our products are manufactured in Kastoria, Greece with high quality skins which are bought from international auctions and approved by the Origin Assured (OA). The company was founded in 1970 in Kastoria by Argyris Kalogiannis. Today, two generations later, Kalogiannis Furs has evolved into a dynamic international business. Our specialization and long-standing experience have resulted in creating high quality fur garments. Kalogiannis Furs considers each creation unique and believes that success lies in the details of each garment. The initial design, our excellent know-how as well as the utilization of the right accessories are what make the difference in the final result of our garments. Our collections focus on the needs of the modern woman combining elegance with comfort and femininity with creativity. Creations that cater to every taste and style and can be worn all day long and for any occasion.